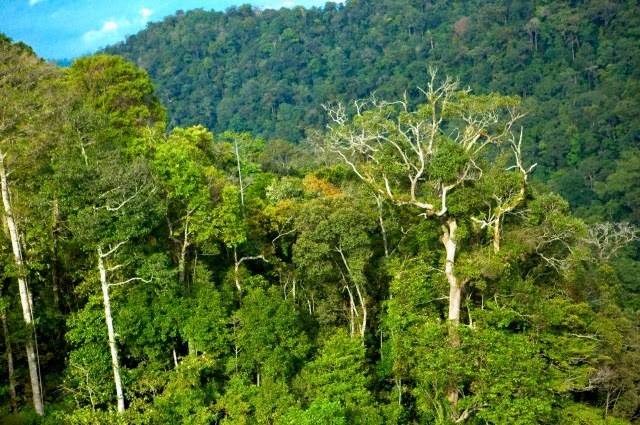 Why Malaysia is the place to visit with family ? I believe Malaysia is the place for family fun as it has attraction for every age group. In Kuala Lampur from Menara , Petronas Twin Tower,Jamek Mosque,Aquaria KLCC,Petaling Street,Sultan Abdul Samad Building the attractions are innumerable. Petronas the world’s tallest twin towers soaring 88-storey and 451.9 metres high are situated in the heart of Kuala Lumpur. 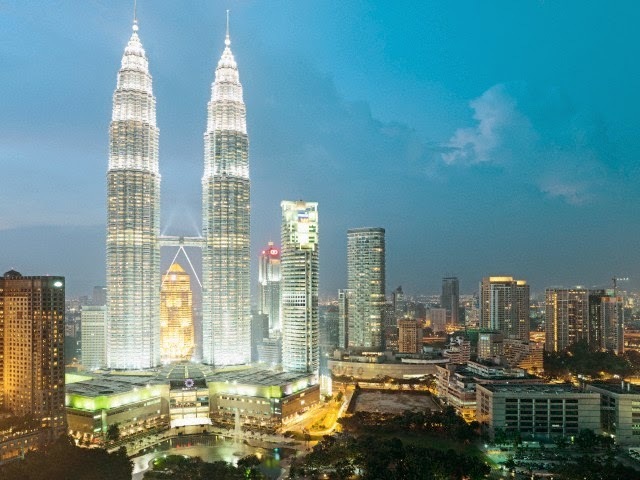 The Petronas Twin Towers majestic by day and dazzling by night are malaysia’s true crown jewel. In KL the shopping experience at malls,shops & street is amazing.Shopping artefacts,souveniers and any other handmade product apart from designer products from around the world is an altogether different experience due to the variety of things available. 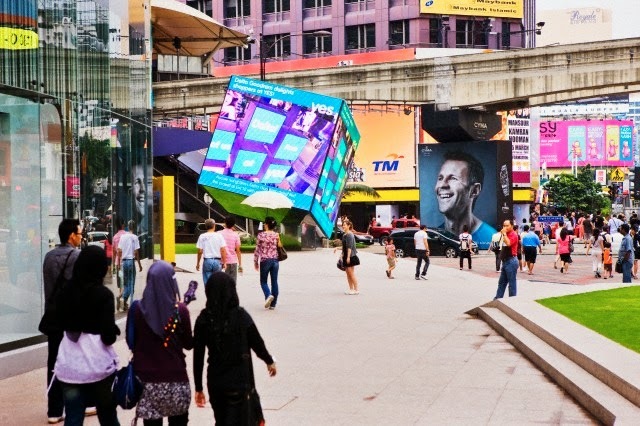 Jalan Bukit Bintang Located in the Golden Triangle of KL, this street is the most famed international retail belt in the city hosting prominent shopping centers, al-fresco dining, posh bars with even a touch of local flavor with their night markets and street hawkers. If you don't have much time in KL, this area is a must visit for you to get all that shopping, eating and entertaining out of your system. Genting Highlands is another place not to be missed.Your kids will be surprised and overjoyed to enjoy the rides,games, and other attractions here.You can go by cable car,bus, or private taxi to this place.It is very near to the capital city. One thing for Indian travelers is that you get every type of Indian food from north india, south india,sea food and also halal food.The taste is amazing even at a small roadside stall and also the pricing is not unreasonable like other countries. 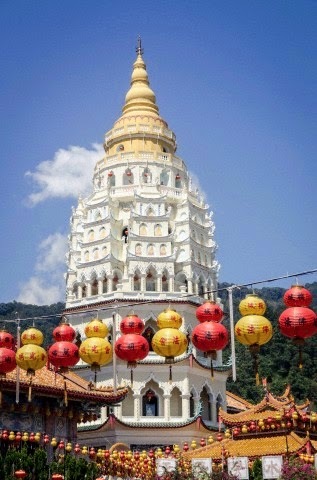 Penang, was declared as a World Heritage Site by UNESCO. Follow the American Express Heritage Trail in Penang's capital Georgetown. It starts off at the famed Eastern & Oriental Hotel and takes you through such diverse sites from colonial capital buildings, religious houses and even Dr. Sun Yat Sen's Penang base. This place is one that you definitely don't want to miss. 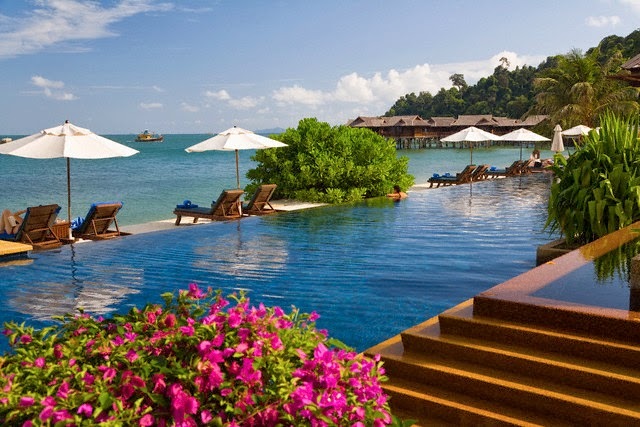 Pangkor Laut Resort was named Number One in the World by Conde Nest Traveler UK in 2003, which still feels like an understatement when you drop in to this resort island. With a variety of hillside and seafront villas stocked with ever possible amenity you can think of. Not to forget the many fine restaurants, private pools, gardens and spa village, the word luxury just doesn't illustrate the grandeur of Pangkor Laut Resort. 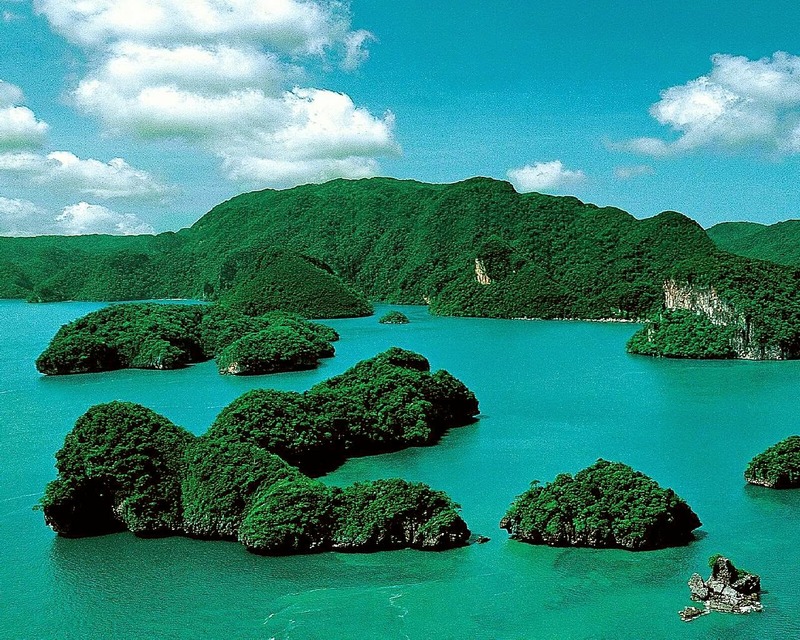 Langkawi is another attraction in Malaysia not to be missed.With so much natural beauty in Langkawi, it's easy to miss out a view or two but you can get the most out of your trip on the Langkawi Cable Car. Starting at the Oriental Village these modern gondolas will give you a panoramic view of the surrounding forests and pass right across the Telaga Tujuh waterfalls. If you're not much of a mountain climber the cable car is your best solution as it gives you a dramatic view of the deep chasms, overhanging cliff walls and limestone caves. Get on the cable car and you'll have many mountaineering tales to tell.